Here at Essex Clearance, we make difficult and time-consuming tasks a whole lot easier. Our services list is extensive as we handle all manner of clearance jobs for our clients. Regardless of how big or small the task is, we’ll attack it to the best of our abilities. We offer a range of domestic and commercial clearance services. 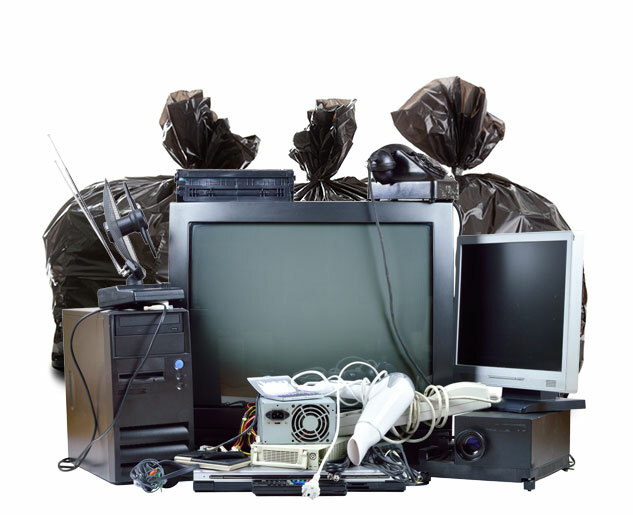 This includes a standard rubbish clearance service where we remove all the unwanted items from your property. Along with this we also specialise in house or flat clearance, as well as shop clearance, office clearance, and even warehouse clearance. "Overall an excellent job. Friendly, quick and a completely thorough job." "I had all sorts of junk to be removed from our old house, Essex Clearance were great. We will definitely use them in the future." Our team is happy to take on specific clearance jobs too. We clear out and remove some of those large items that you can’t move, such as washing machines, tumble dryers, and ovens. Furthermore, as part of our domestic clearing services, we can clear out your garden and basement too. Additionally, we aim to use eco-friendly clearance methods wherever possible. 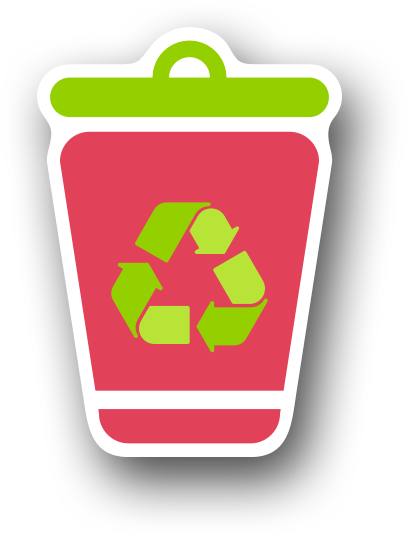 This includes recycling or re-using as much of the rubbish we clear from your properties. This leaves our clients safe in the knowledge that they’re not harming the environment. Full details of all our services are available on the services page of this website. They’re all carried out by a team with vast amounts of experience and knowledge in this industry. Rest assured you’re in the safest hands possible.